A freelance creative “must” start a blog. 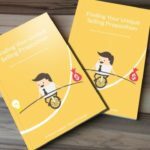 Freelance sites and marketing coaches tell you it's great for personal branding and generating inquiries. It's likely true, but what if no one ever sees your carefully crafted blog posts..? Leaving comments on other websites can be a powerful way to drive targeted traffic to your own blog. 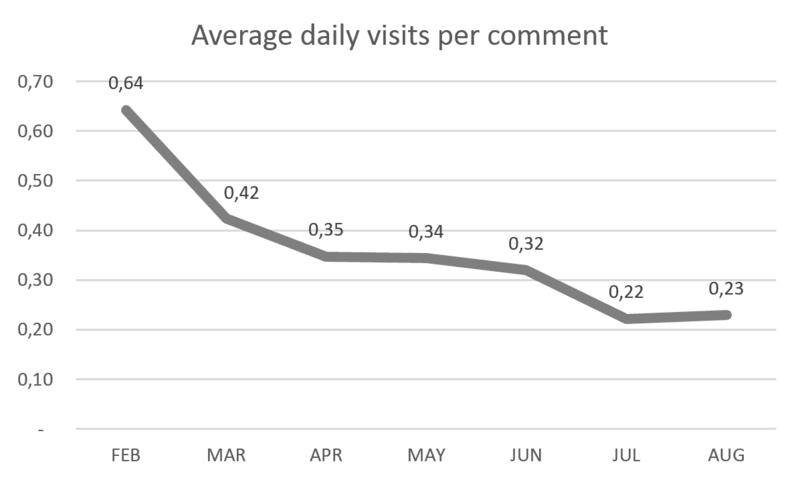 A comment a day can eventually mean thousands of monthly visitors. Intrigued? Continue to read! Try the calculator too! As an experiment, I decided to submit three comments every weekday for three weeks in January 2015. 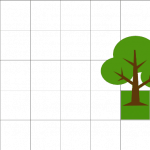 In total, I left 55 comments on design-related sites like Millo, Creative Bloq, 99designs and 99u. Out of the submitted comments, 26 were finally approved and published by the websites. Each comment linked back to a specific blog post on Flaunt My Design. I tracked the number of visits I was generating with Google Analytics. During 8 months (January 5 – August 31), the 26 blog comments drove 2,208 visits to my website. Some visits happened immediately, but 93% of the visits actually has actually taken after I stopped the experiment. See below chart! I was surprised. For sure, I expected a temporary boost in traffic but the visits just kept rolling in. They still do. 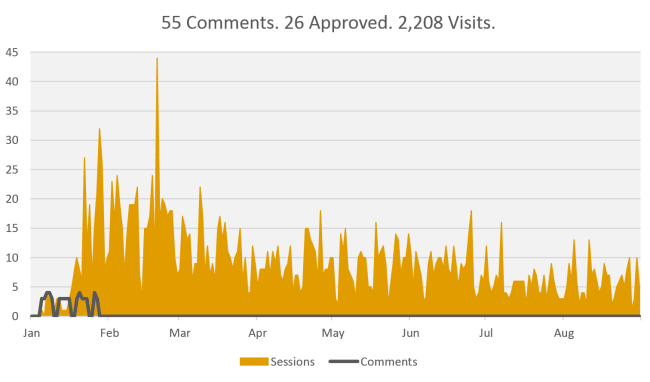 As a group, the 26 approved comments have generated an average of 9 daily visits. After an initial burst in traffic, the visits start to slow down. There is a diminishing return. In spite of that, those January comments still delivered 185 visits in August (eight months later). To start with, I compiled a top list of my 30 most popular articles. These were the articles I intended to promote in my blog comments. On the first day of the experiment, I linked to my most popular article. The 2nd day to my 2nd most popular article etc. 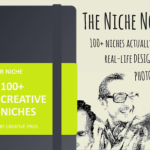 If you have a stockpile of popular blog posts, this is perfect. To get off to a flying start, consider commenting often during an initial period. Then rinse and repeat for every new article you publish. Do a search on Google for the keyword or key phrase your article targets, e.g. “T-shirt design” or, like in my case, “twitter marketing ideas for freelance creative”. When your goal is traffic, you want to post comments on high-traffic pages. About 70% of all search engine traffic goes to the pages shown on the first page. The top result alone takes more than one-third of all the traffic. It's on these pages you want your comments. Scan the Top 10 results for pages that may be a good fit for your content and your target audience. 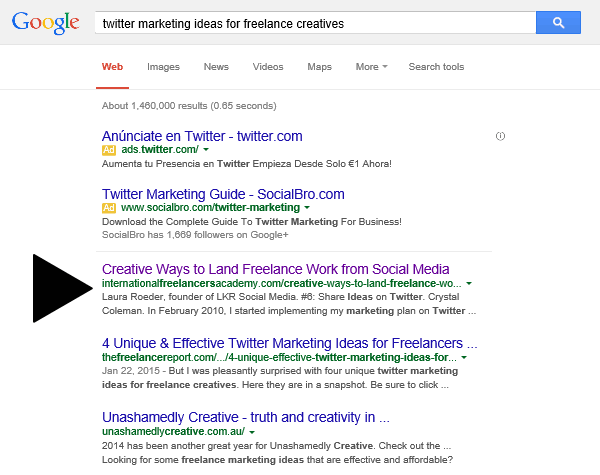 In the below search result “Creative Ways to Land Freelance Work from Social Media” caught my attention. It listed 12 self-employed professionals' best tips. 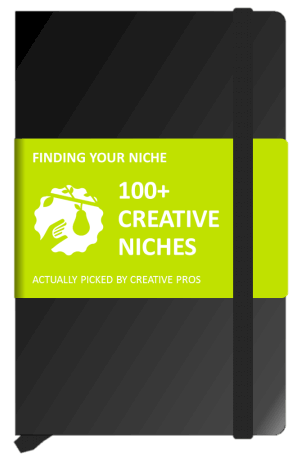 Like mine, this site targets creative freelancers. 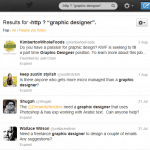 The article I wanted to link to, 4 Twitter Marketing Ideas for Freelance Creatives, had complementary content. Step 3. Can I Leave a Comment? Will They Approve It? Does the site allow comments? Is this particular blog post still open for comments? Are links allowed in the comments? 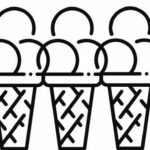 Look for working links! If the page passes the above checks, read the post! These are my guidelines for crafting an efficient comment. Be relevant! Make sure your link and comment have a tight contextual fit with the article. Add something of value that builds on the post's content! Express an alternative view, share a story, give an example, share new facts or resources. Ask a question. Link to a specific post (not your home page)! To avoid getting caught in spam filters, don't put a link in 100% of your comments. For my experiment, I did include a link with every comment. It worked, but I did run into trouble later. Keep it real! Make sure you sound like a real person, not a spam robot. Add some personality, humor. Use your real identity and photo! A bit longer comments help. Longer than a tweet. Shorter than a blog post. 140-500 characters. That said, sometimes you write a fantastic comment, but it's still rejected. Do you need more advice on how best to leave comments on other people’s blogs? 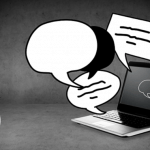 Read Problogger’s Ultimate Guide to Leaving Comments and Blog Tyrant’s Killer Comments. In the below calculator, you can predict how much new business a blog commenting campaign (similar to my experiment) would generate. It shows the first year. Your results will build up with time as your “body of comments” accumulates. Of course, there is a limit to how many high-quality comments you can leave per day. For me, three comments a day was a stretch. Nowadays, I try to leave a few comments per week. As an added benefit, high-quality commenting will build your personal brand. 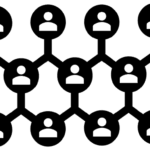 It's also a way to connect with other bloggers. In the long run, these bonuses may become what's really grows your business. 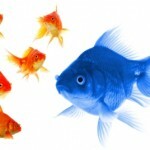 Don't rely solely on commenting for traffic generation. From an SEO perspective, you need to mix up your traffic sources a bit. For example, you can submit new blog posts to design related news sites, e.g. Designer News. Still not convinced about the benefits of leaving comments? 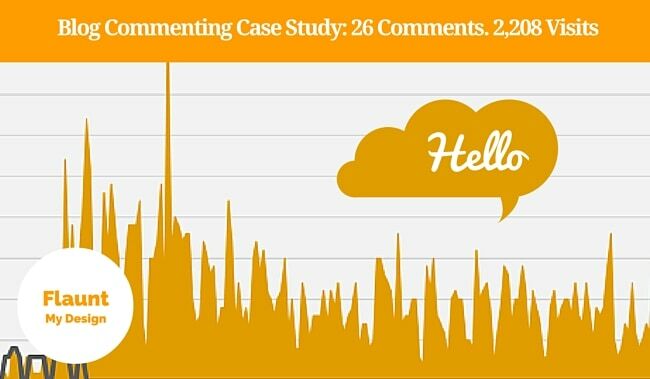 Check out Neil Patel's similar commenting experiment: How I Generated $25,000 with 249 comments. Do you want more marketing ideas? 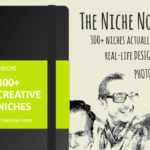 Check out Marketing Ideas for Freelancers: 20+ Real-Life Examples! I would be remiss to not leave a comment here lol. I recently started a comment campaign to engage with my niche audience. Hoping to foster some worthwhile relationships in the process. Great article by the way. I found it by searching for blog commenting link building case studies. Sometimes I like to remind myself what I’m doing is worth it!